‘Tis the season to be jolly! It’s Christmas time. We are finalizing our shopping list, thinking about everyone who deserves presents…or not. We make plans on how to spend the holiday and with whom. And, most importantly, we think about what to put on the table. While we would never refuse a bowl of pasta, maaaaaybe we could forget about it at least once and let our sweet tooth take the wheel. And no, we are not talking about the famous tiramisu this time. It’s something a lot more Christmas-y and even the little ones will have a lot of fun helping out. 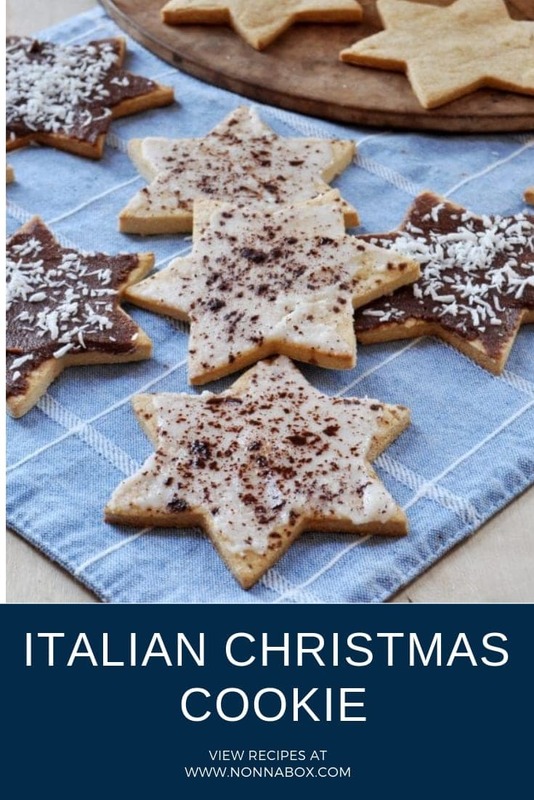 If we are talking about authentic Italian Christmas cookie recipes, there is a clear winner–the Christmas star cookies. While you might think they can’t compete with the more popular panettone or the delicious yule log, don’t count out the wonderful simplicity of such cookies. They are also excellent to accompany tea or coffee, or if you just want to have a snack. Also, make sure you have star cutters before trying to bake them. Enough with the talking though. Let’s see how they’re made. 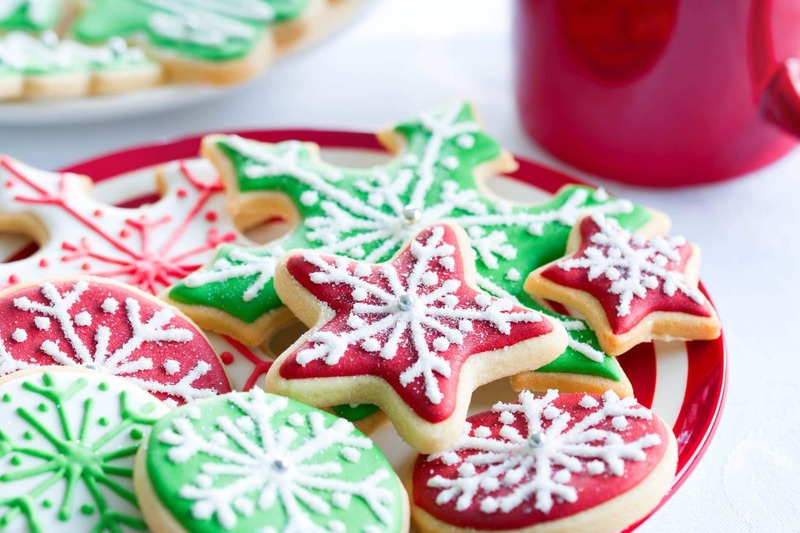 Make this Italian Christmas cookies during the holiday season, all your house will smell like Italy! Pour the flour in a large bowl, together with the cold butter cut into cubes, 4 egg yolks, sugar, vanilla seeds, baking powder and add lemon (or orange) zest. Mix everything into a single big block. Place the dough on a board and keep kneading until even. Roll out the dough with a rolling pin on a floured surface, so that it won't stick. Make sure it has about 3-4 mm thickness. Use the star-shaped cutters or create stars manually. Place them on baking sheets, then brush them with egg whites and sprinkle brown sugar on top and/or use coloring for icing. Bake them in the oven at 180 degrees (356 F) for around 13-15 minutes. Make sure to look at them from time to time and let them in the oven until they have a beautiful, golden color. I wanna do this, put it in a box or jar and give it as a gift to my friends. Cookies made with love.